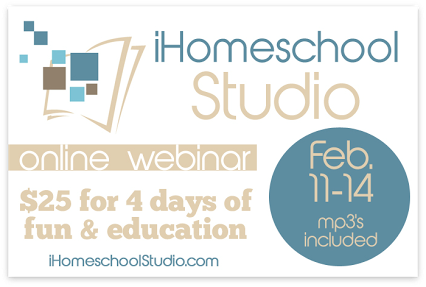 Hello iHomeschool Studio families we are so glad you’re here! We hope that you are learning a lot from the fabulous line-up of speakers and want to thank you for giving us the opportunity to introduce you to Applecore. Applecore is an online grade reporting system that allows you to easily track your homeschooler’s grades, attendance and courses. It also allows you to print professional looking report cards and transcripts directly from your computer. Over 16,000 students are using Applecore. Find out what a few of them have to say here, then become a member for half price with discount code ihn. Applecore makes record keeping simple! 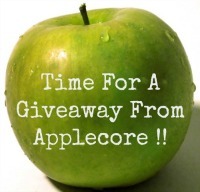 As a thank you for stopping by we would like to offer you the chance to win a free Gold Membership to Applecore. Jennifer Parkerson is a homeschooling mom of two energetic boys. She and her husband Tyler incorporate travel and hands-on learning into their children's education as much as possible.